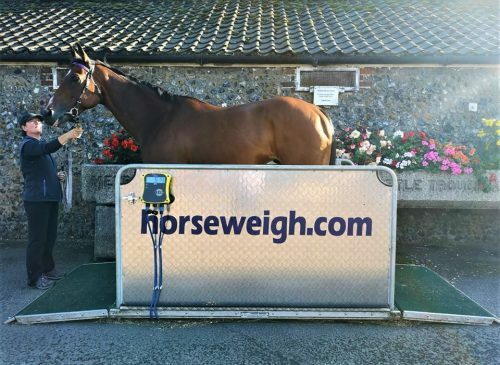 Horse Weigh is the ultimate in Horse Weighbridges, Horse Weighing Platforms and Horse Weighing Scales. 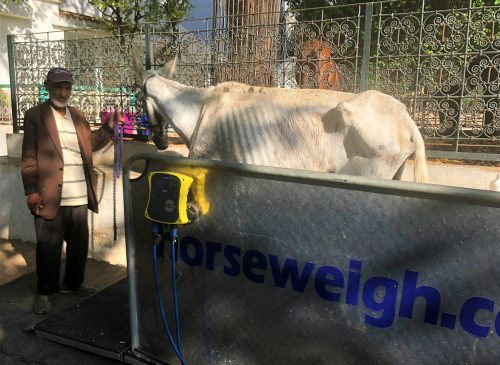 Developed in 1992, the Horse Weigh machine is a lightweight platform (also known as a horse weighbridge or equine scales), that is both user and horse friendly. 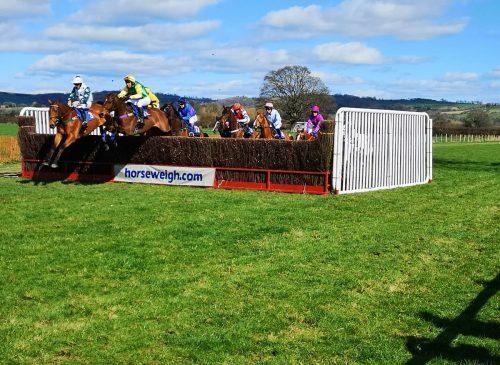 The equine world are now finding the Horse Weigh invaluable for monitoring horse’s peak fitness weights in order to monitor dehydration and maintain peak fitness. 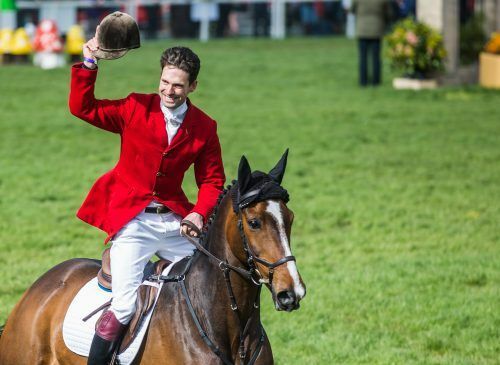 Horse Weigh are the official suppliers of horse weighing machines for Badminton Horse Trials.